And we're back again to one of our awesome press releases. When we last left, we had a glimpse of local indie filmmaking at its finest that made such a good impression at the Cannes Film Festival - Ma'Rosa. 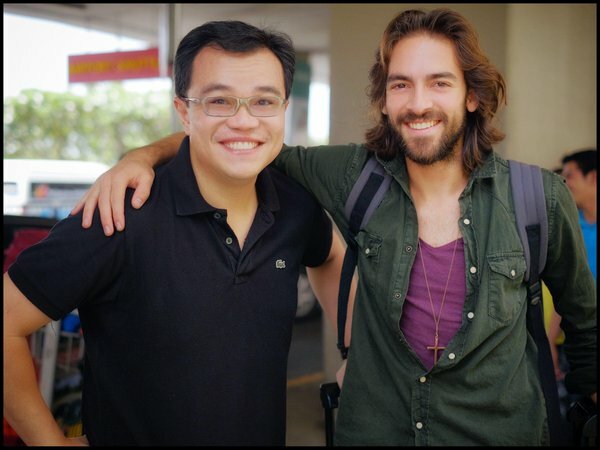 This time, let us see Filipino indie film production with international connections in this movie, a biopic film detailing the true story behind the man who is known today as The Saint of Second Chances. Join Dateline Movies today as we go on a spiritual journey with newcomer Paolo Dy's directorial debut, Ignacio De Loyola! Soldier, sinner, saint, take a look at the life of Iñigo De Loyola, played by Muñoz (The Devil's Backbone), and see how one man's failure led to his greatest achievement. De Loyola was once a brash and womanizing warrior at a time when the nation of Spain is in the middle of political uprisings. His life forever changed when a series of very difficult scenarios came crashing down on his life. From gaining a hard time walking due to an injury brought upon by a cannonball, being accused of being an agent of the secret society known as The Illuminati, to being driven to suicide, watch as one man struggles to find meaning in his life again, and he found it through God! 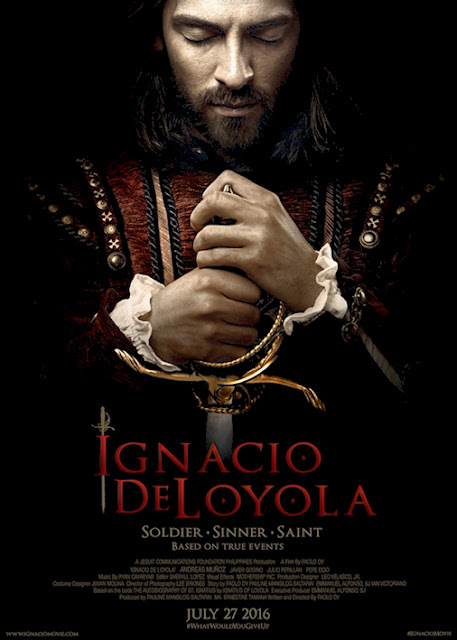 Today, he is known as St. Ignacio De Loyola, the founder of the Society of Jesus, and get to know as well the many people he encountered, including Xanti, played by Godino (The Secret In Their Eyes), Father Sanchez, played by Perillán (Anna) and Montes, played by Ocio (A Matador's Mistress). 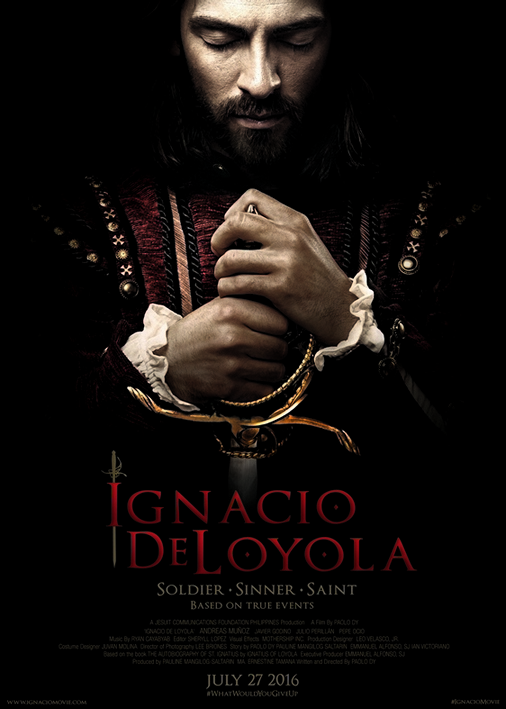 Remember, Ignacio de Loyola will hit the big screens on July 27. Don't you dare miss it! Well this is obviously one of our shorter promotions. Up next, we'll have something that you are all too familiar with. Independence Day just passed, but that doesn't mean we shouldn't celebrate. Plus, lots and lots of aliens! Peace out, Dateliners! really a down to earth movie!!!! ignacio de loyola witnessed to us on how to be FULLY HUMAN!!! It looks like it really is a fantastic movie. It is not often we see a movie about the lives of saints these days. It is a good alternative from all the trends of mainstream cinema.